Creating beautiful hand painted kitchens and hand painted furniture since 1993. 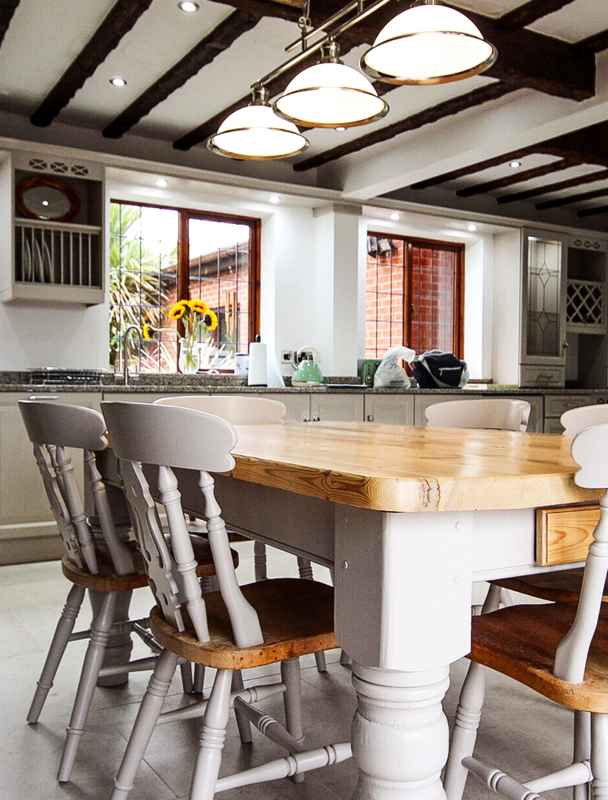 Here at JS Decor, we’ve hand painted hundreds of kitchens and interiors across the North West of England. Our expert craftsmanship can be found in contemporary homes and period properties across Lancashire, Cheshire, Merseyside, Manchester, Yorkshire, Cumbria and more. 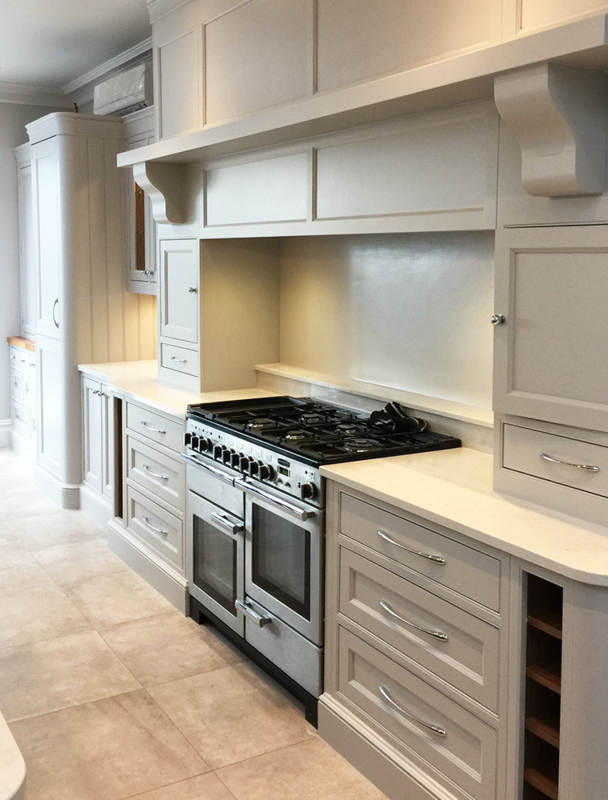 Whatever the size of your project, a beautiful hand painted kitchen is the perfect, cost effective alternative to bringing your kitchen back to showroom quality. Using the best hand painting techniques and materials, we transform tired kitchens at a fraction of the cost of a full replacement, whilst delivering the same beautiful, as new finish. 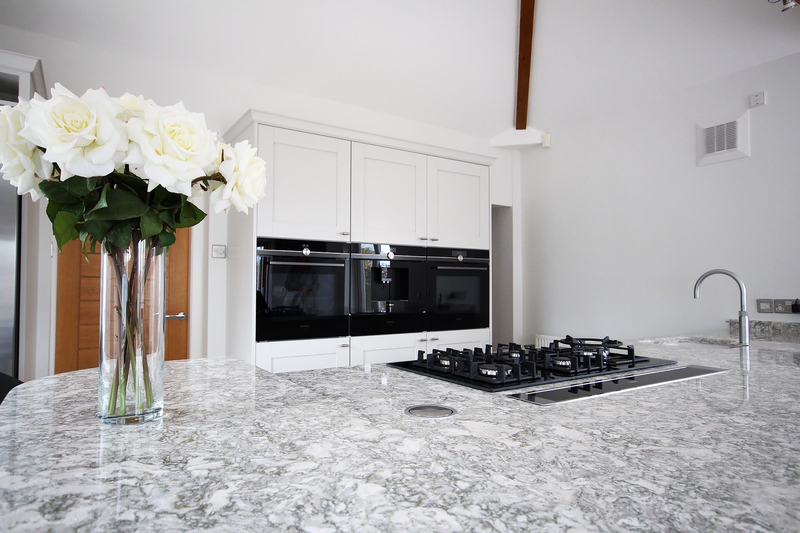 We save our clients thousands of pounds by opting for a new hand painted kitchen that utilises your existing kitchen layout and eliminates the need for an expensive and often stressful kitchen replacement. 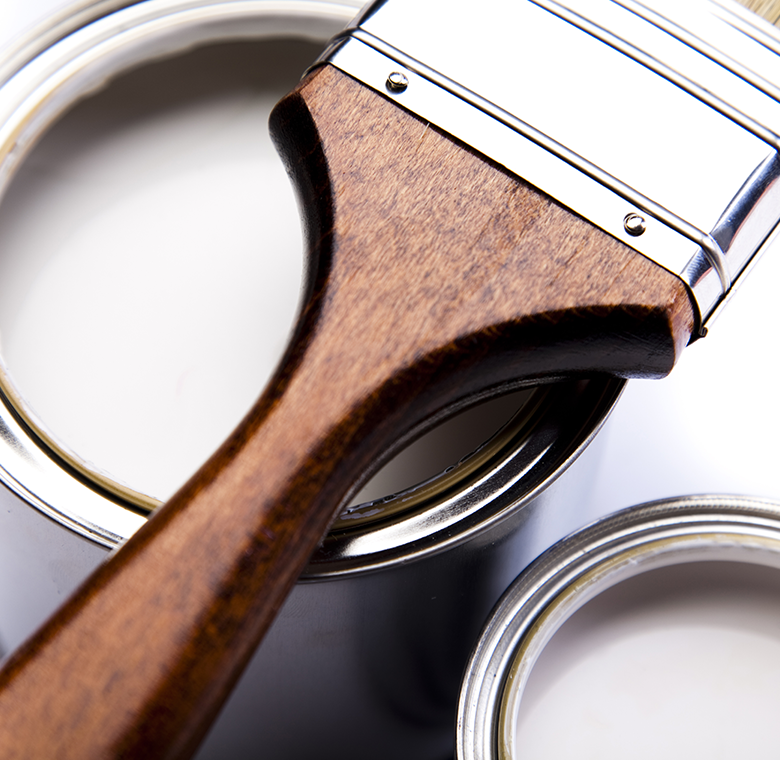 We are the North West’s leading kitchen and furniture painting specialists. 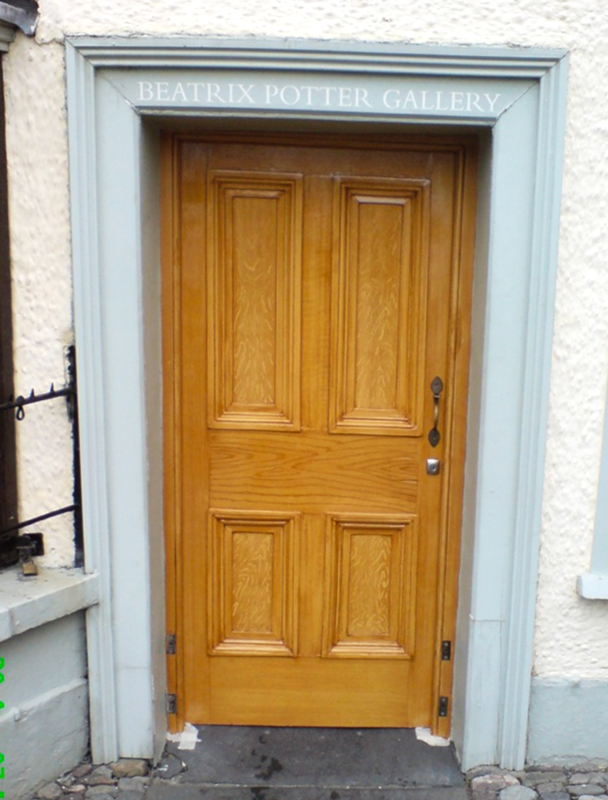 We have also developed a range of decorative hand painting craft skills that we apply to properties and heritage sites throughout the North West. Every project we deliver is tailored individually to you. Whatever your desired style, taste or vision, at JS Decor, we tailor every hand painted kitchen project to you. No two hand painted kitchens or pieces of hand painted furniture that we create are the same but we always ensure the finish is the same by making it stylish and functional for your home. As well as hand painting your kitchen, we can go the extra mile by offering additional changes with new handles, work surfaces, flooring or wall tiles, to really bring your dream kitchen scheme to life. In addition to working direct with homeowners, we have hand painted custom made kitchens for Tom Howley, Mark Wilkinson and a number of other high end commercial kitchen retailers and interior designers. We have been hand painting kitchens, furniture, interiors and heritage properties across the North West of England for more than 25 years. See our portfolio for beautiful hand painted kitchens inspiration. We always believe in understanding a project inside out so we can fully achieve your vision and accurately quote based on the scope of work. Every hand painted kitchen project begins by covering all the surfaces surrounding your kitchen cabinets and cupboards to ensure they’re protected throughout. 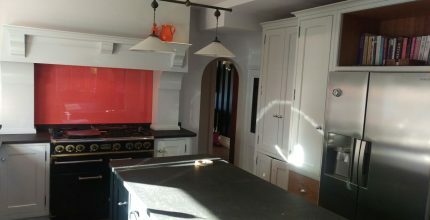 A beautiful hand painted kitchen can add £thousands in value to your home and we always use the very best kitchen painting techniques to deliver a flawless finish. Want to discuss a hand painted kitchen, furniture or decorative project?